Meghan Markle’s nerves are starting to set in as her May 19 nuptials to Prince Harry approach. After estranged family members of the future princess, 36, revealed that they weren’t invited to the upcoming royal wedding, they are still making it their business to catch a glimpse of her special day. 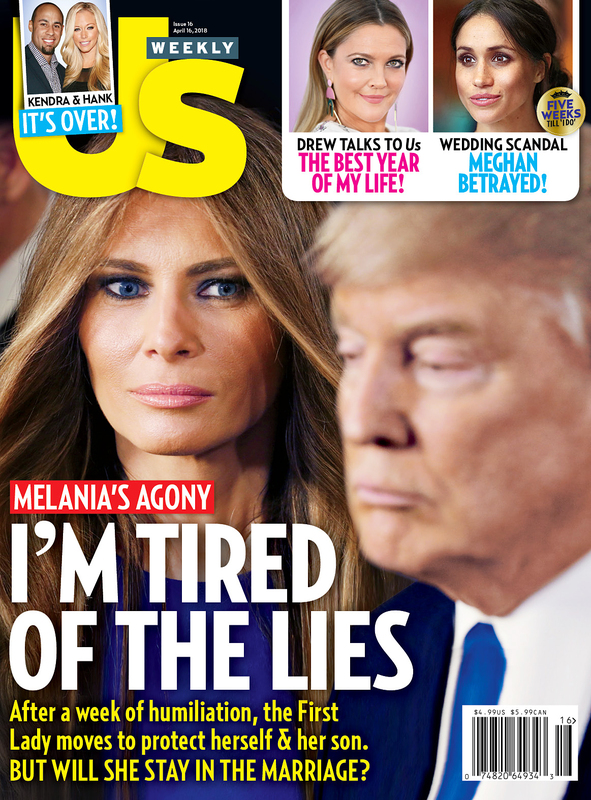 A source reveals in the new issue of Us Weekly now her half-sister Samantha Grant as well as nephew Tyler Dooley (her half-brother Thomas Markle Jr.’s son) and his mother (her ex-sister-in-law), Tracy, will be flying down to London to be TV wedding correspondents. This is not the first time that the Suits star’s estranged relatives have commented on her relationship with the prince. After Prince Harry commented that the royals are the “family she never had,” Markle’s clan hit back at his remarks. Grant also exclusively told Us Weekly a month before his comments that her regal romance has “created rifts between” the family. But for now, as the wedding date nears, the close pal says Markle’s trying to relax and avoid “paying attention” to any of the family drama.